Elliptical training has become one of the most important cardio categories in the eyes of many clients. The breakthrough begins with an ingenious rear approach open-step design that gives you the safest possible entry and exit on and off the product. The pedal placement design offers a best in class Q factor for enhanced biomechanics and our SoftTrac® pedal insures maximum comfort throughout the training session. The result is a better, more effective and more efficient workout. 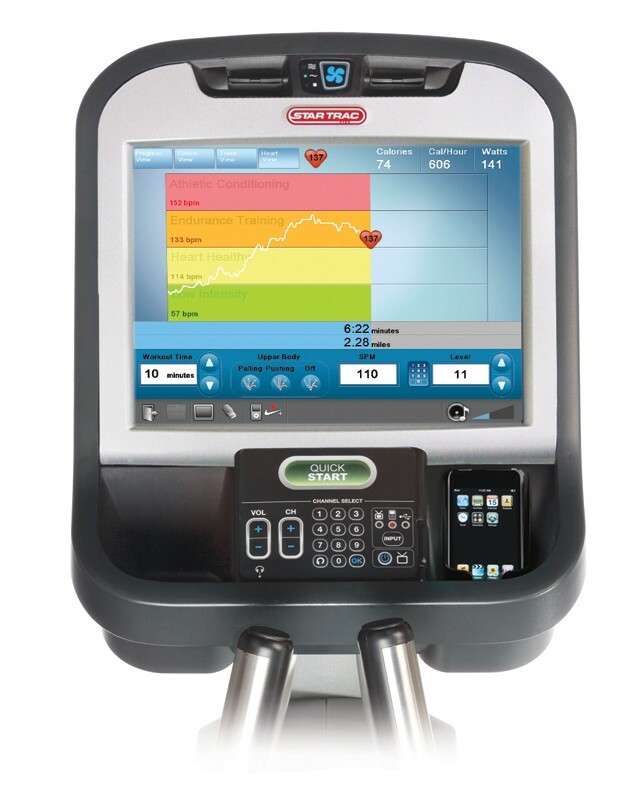 FitnessZone is excited to announce the new Star Trac E Series and S Series cross trainers. 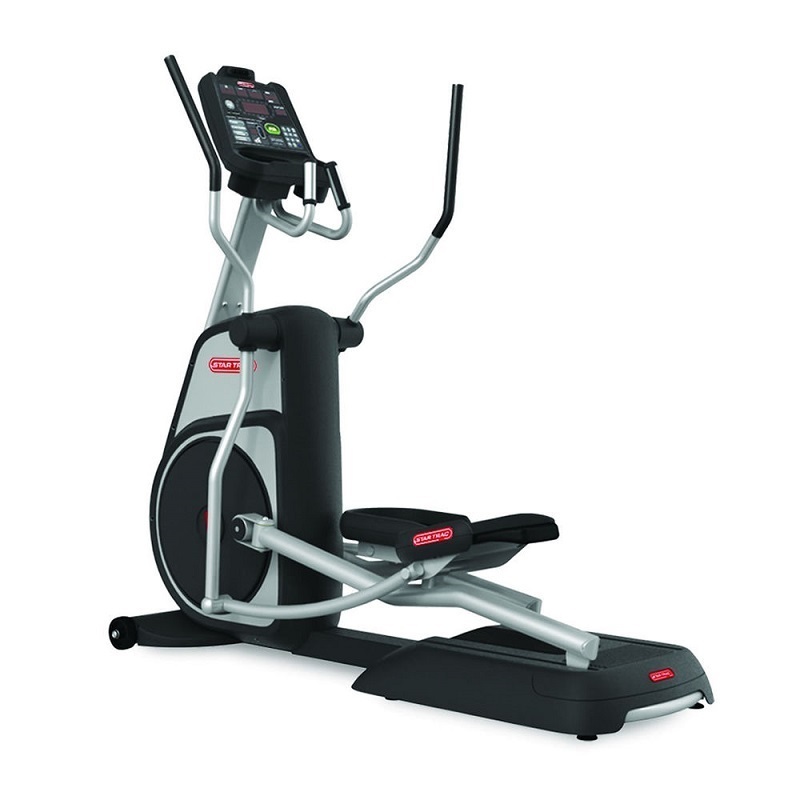 This E Series offers versatility that keeps workouts fresh and inviting. 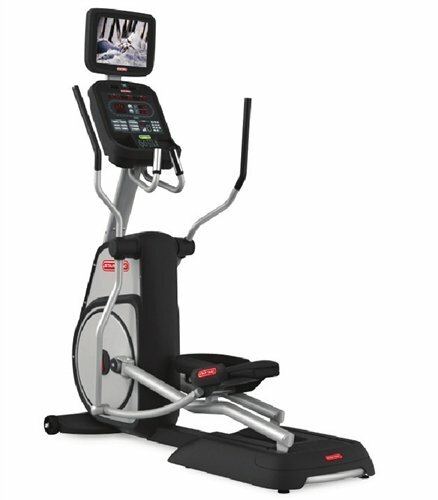 The E Cross Trainers has an adjustable stride and several other features that create effective low-impact, total-body workouts tailored to fit any exerciser. The S Series offers PVS entertainment system which includes 15.6” (39.6 cm) high definition LCD screen, NTSC/ATSC/QAM digital tuner or PAL/SECAM tuner, integrated 30-pin iPod connector, coaxial cable connector at base. The E Series offers Pre-wired for E Series PVS entertainment system or 900 MHz wireless audio receiver. 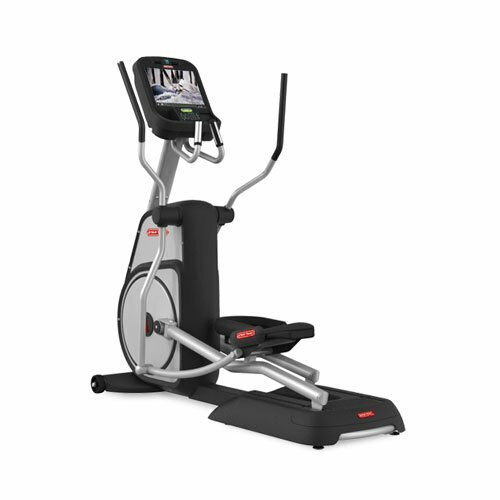 FitnessZone.com ships elliptical trainers for free! 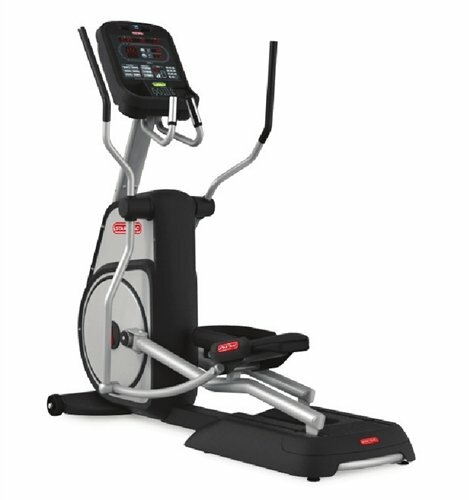 We carry Star Trac as well as a wide selection of top quality and reliable home elliptical trainers or commercial ellipticals.. Ellipticals are the latest cardio equipment to hit the fitness industry; they offer a full-body, low impact workout. 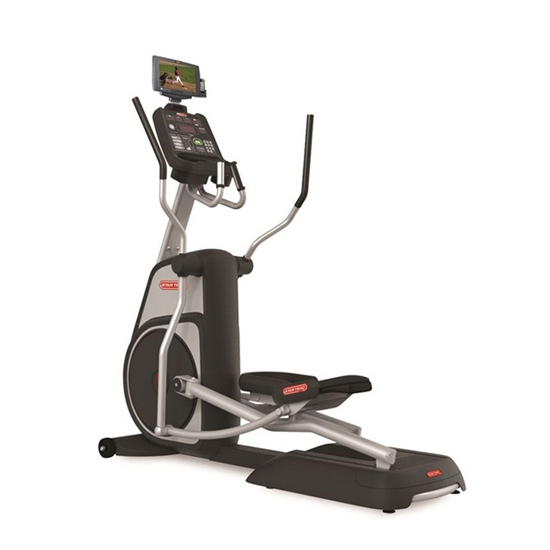 We offer a wide variety of elliptical trainers to fit your space and budget needs. The FitnessZone superstore carries compact elliptical trainers for smaller spaces, We offer such a huge selection of elliptical cross trainers at the best prices so you don't have to waste time searching for a lower price. Call FitnessZone at 1-800-875-9145 to go over the various models of our Star Trac elliptical trainers and let us help you choose the one that best fits your fitness needs. Using a Star Trac elliptical machine, remember to maintain good posture to help ensure the most effective workout. Keep your shoulders back, your head up and your abdominal muscles tight. Look forward, not down at your feet. And don't lean on the handles — let your lower body support your weight. 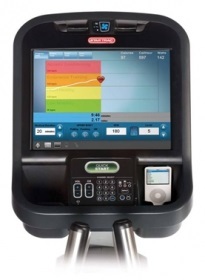 Using a Star Trac cross trainers can be less stressful on your knees, hips and back than is running on a treadmill. The Star Trac cross tainers are equipped with movable upper body handles or poles, similar to ski poles. These allow you to exercise both your arms and your legs. 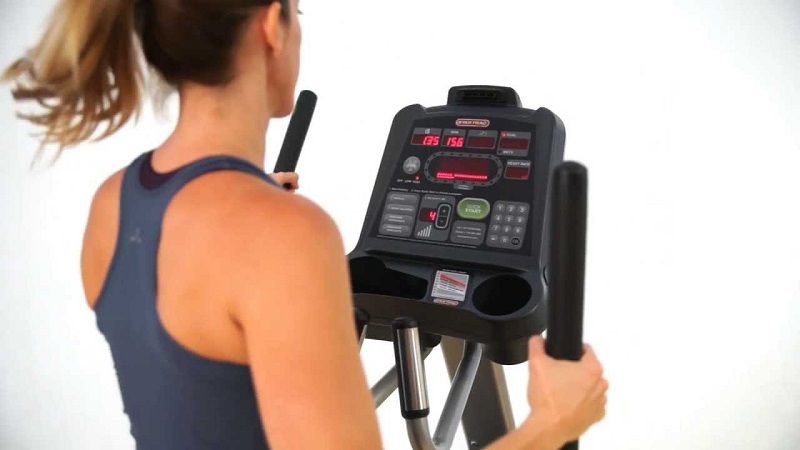 Star Trac cross trainers are designed to provide very efficient cardiovascular exercise while practically eliminating pressure to the joints and back.